Anton Conti assists business owners, property investors, property developers and individuals in all aspects of property and commercial law including franchising. Anton is a highly regarded property and commercial lawyer with over 20 years’ experience. With a family background in the property industry and a personal interest in property investment and development, balances the legal issues his clients face with a practical understanding borne out of personal involvement. Anton’s clients include major WA property developers to individual tenants. He acts for property developers, shopping centre and retail owners, large corporations, government departments and individuals advising on residential, rural, commercial, industrial and retail property acquisitions, disposals, leases and developments. 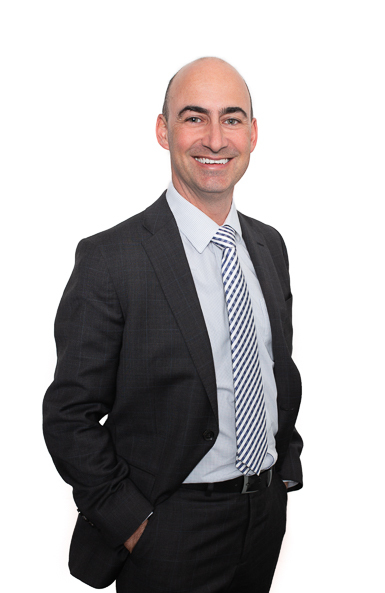 Anton also leads our settlements team which provides value-added conveyancing services to our property clients. Consequently Anton understands the nuts and bolts of property transactions as well as the complicated legal aspects and can offer his clients an end to end service for their property sales and acquisitions. Preparing contract documents for off the plan sales of residential strata complexes and acting as the Seller’s settlement representative in respect of the settlement of those lots. Anton looks forward to being able to help you. Contact Anton at aconti@cullenmacleod.com.au or on (08) 9389 3999 to discuss how he can assist you or your clients.